A termite inspection is often part of the contract in a home sale. You learned what is generally included in a home inspection from your home inspection courses, but what about ancillary services? What types of extra services can you offer to boost your bottom line? A home inspection generally takes a couple of hours to do, and home inspectors know the job isn’t over when they leave the house. You still need to spend time at home (or your office, if you have one) going through your notes and preparing the final report. This could take another couple of hours. HomeAdvisor puts the average fee for a home inspection at $324. You may get more or less, depending on the area where you work and its corresponding cost of living. The time you spend on each inspection, the commute back and forth to and from the site, and the tools, supplies and insurance you have to buy all chip away at your profit. Selling add-on services can put some of that money back in your pocket. The ASHI Reporter recommends pitching these ancillary services after your client has signed a home inspection contract with you. It’s sort of like asking them if they want to supersize their deal. And often, they do. You can offer each ancillary service separately, or you can bundle some together. Which testing services should you offer? Radon — Radon is a dangerous, colorless, odorless gas that is the leading cause of lung cancer in nonsmokers, so certifying that a home is within acceptable levels of radon should be critical to the occupants. ICA School’s home inspection course includes instruction on how to conduct radon testing. If you are already a licensed inspector, you may purchase just this portion of the course for $100. 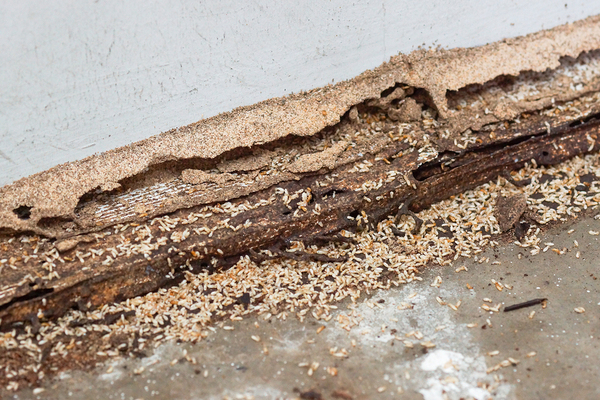 Termites — Many banks require a termite inspection before approving a mortgage. Sometimes a termite inspection is part of the sales contract. Under most circumstances, you need to have a license to perform a termite inspection. Most home inspectors don’t have one, so this service is not usually part of the regular inspection. Since many home sales require a termite inspection, if you take the extra step to become licensed to perform this service, you will likely be able to sell it frequently. Lead paint is a serious health hazard. 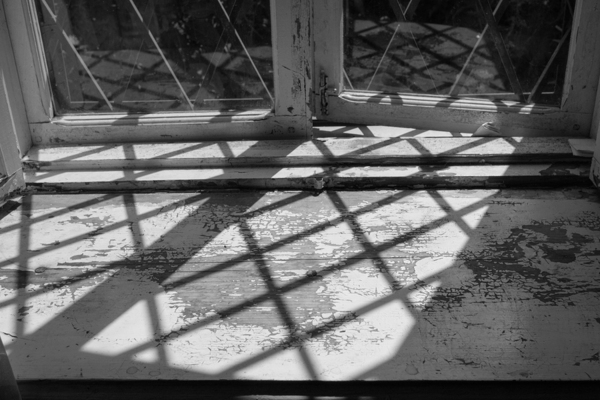 Lead paint — The Department of Housing and Urban Development warns that living in a house with lead paint can cause serious health problems in children, including damage to the brain, kidneys, nerves, and blood. It can cause learning disabilities and affect a child’s ability to function in society. This damage cannot be reversed. Testing for lead paint can be done with a simple kit. Asbestos — Asbestos fibers, when released into the air, can get trapped in the lungs and cause inflammation, breathing problems and cancer, according to the National Cancer Institute. Because it is only dangerous when it is disturbed, the remedy for mitigating asbestos risk is often to cover it up. Whether it’s insulation or ceiling or floor tiles, putting a barrier between the offending material and a home’s occupants is usually the accepted solution. For this test, you must collect samples of the suspicious material and send them to a lab for evaluation. Indoor air quality — Carbon monoxide is the most dangerous gas that can be found in a home, capable of killing its occupants in a matter of hours. Homeowners can guard against CO poisoning by purchasing an alarm that sounds when the device detects high levels of this gas. If you offer your clients an indoor air quality test, you can include CO, and also mold, pollen, formaldehyde, and other common allergens. The price range for this testing is wide, since the more substances you test for, the higher the cost will be. After you finish a home inspection, your client will have little need for your services again. After all, most home inspections are only done at the time of a home sale, and it is the buyer’s responsibility to arrange for it. However, the conclusion of an inspection is the perfect time to sell the client services like yearly inspections of heating and cooling systems and periodic whole-home inspections. While some consumers think of a proactive inspection as looking for trouble, plenty of homeowners enjoy the security of knowing their homes are safe and sound and in good condition. One other service that’s not hard to sell is a check after the homeowner makes repairs to be sure they are done adequately (or at all).